Alexandra Burke will join the West End cast of Kander and Ebb’s musical Chicago at the Phoenix Theatre as Roxie Hart. Alexandra Burke will join the cast of Chicago as Roxie from 16 August through to 14 October 2018. Alexandra joins Martin Kemp as Billy Flynn, Mazz Murray as Mama Morton, Josefina Gabrielle as Velma Kelly and Paul Rider as Amos Hart. 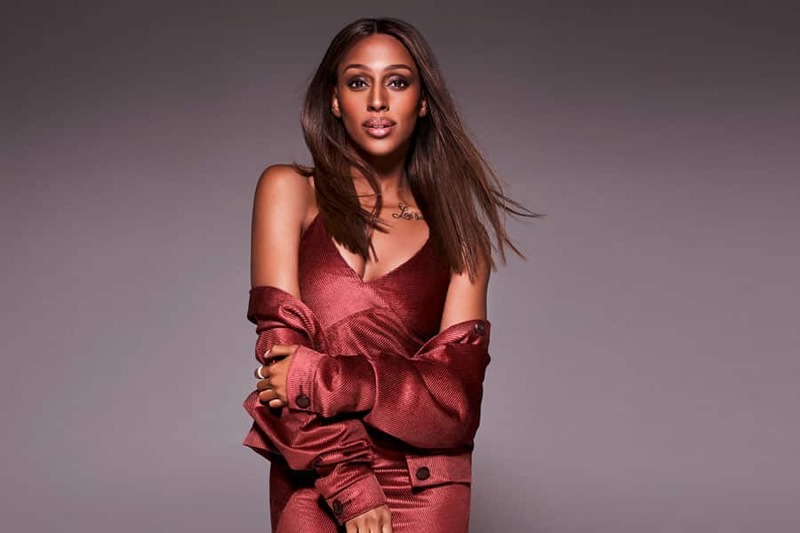 Alexandra Burke rose to fame in 2008 after winning the 5th series of ITV’s The X Factor. Her winner’s single, Hallelujah, reached number one in the UK Christmas Chart and went on to be crowned the top-selling single of 2008 and sold over 1 million copies in the UK alone. Her theatre roles include Rachel Marron in The Bodyguard (London & UK tour), Deloris Van Cartier in Sister Act (UK Tour), and, most recently, Svetlana Chess in the five-week revival of Chess at the London Coliseum. In 2017, Alexandra was a finalist in BBC 1’s Strictly Come Dancing. Earlier this year, Alexandra released her third album, The Truth Is. Chicago runs at the Phoenix Theatre until 5 January 2018.